I think almost all people connected in one or another way with web know what WordPress is, but let’s examine in short this great PHP CMS and its main benefits. WordPress is web software you can use to create a beautiful website or blog and it’s absolutely free. It is the platform of choice for over 60 million people and high profile establishments such as the American Government, the CIA, the FBI, the Airforce and many more. 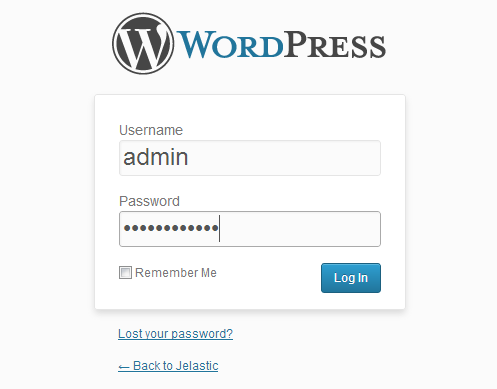 We also have chosen WordPress for our blog. It’s very easy to use and has an intuitive interface. You have full control of nearly every aspect of your site. You can extend the functionality of your site with different plugins. WordPress sites are very scalable. You can set-up multiple users for the website and assign access levels and capabilities to each user. You can login from any Internet connected computer and manage your site. It’s easy to backup your website. it’s SEO friendly and much more. Such a great application needs a great hosting. So, let’s deploy WordPress application to Jelastic cloud right now! 3. In the Environment Topology window pick Apache application server , the database you want to use (MySQL or MariaDB) and choose PHP v5.3. 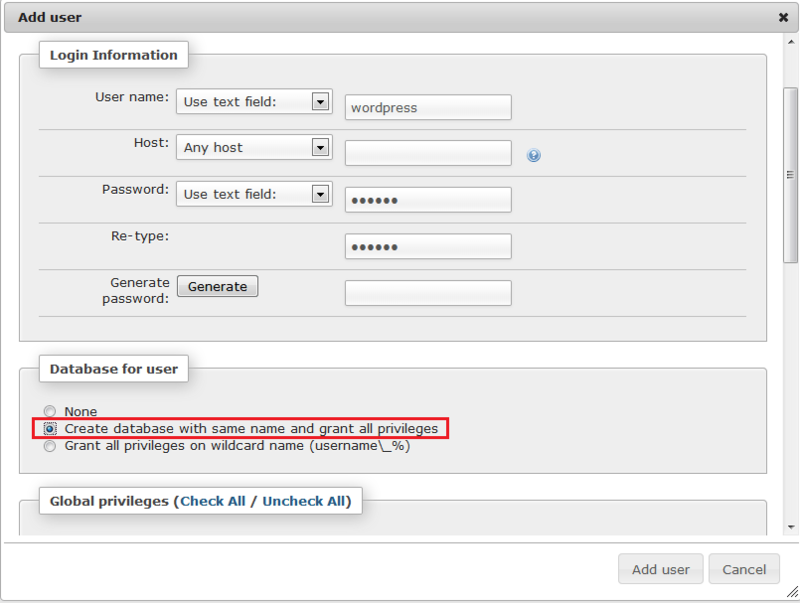 Then type your environment name, for example, wordpress. 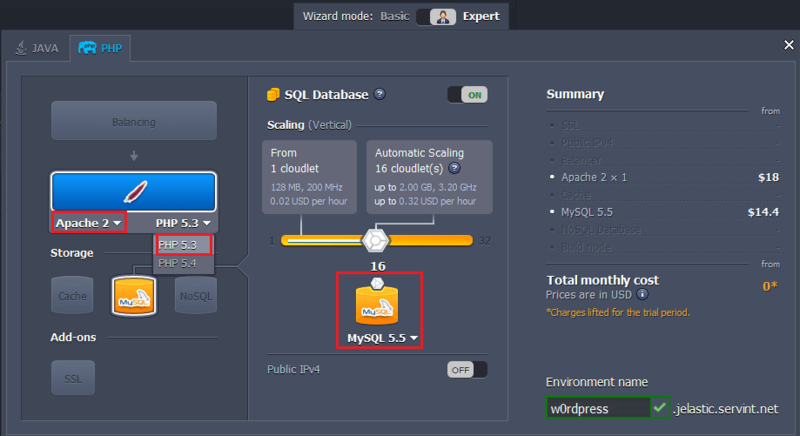 In a minute your environment with both Apache and MySQL will be created and appears in the environments list. 1. 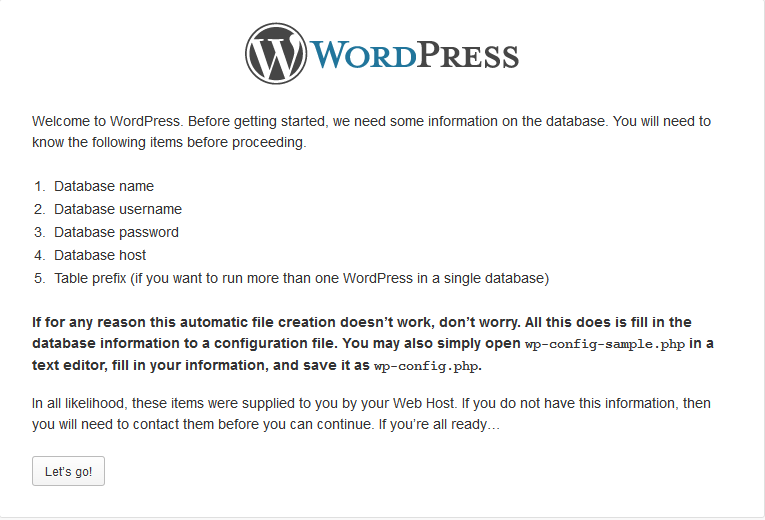 Go to official web-site and download .zip archive by clicking Download WordPress 3.5. 2. Upload this .zip archive to the Deployment manager. 3. Once the package is in Jelastic, deploy it to the environment you have just created. 2. When you created the environment, Jelastic sent you an email with credentials to the database. 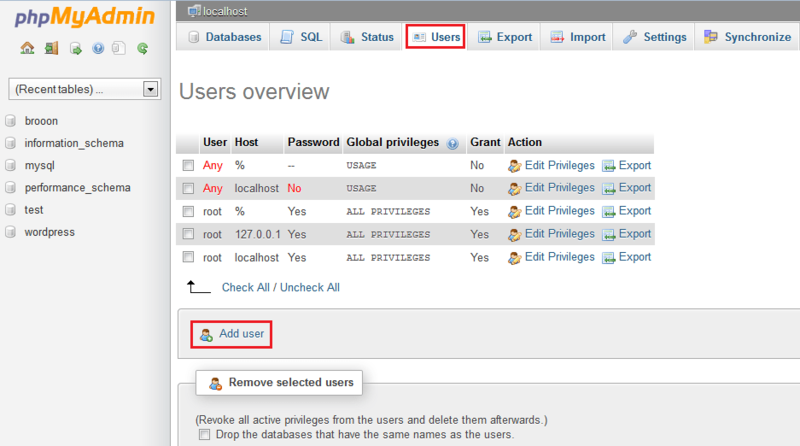 Create an account and the database with the application using these credentials. 1. Click the Open in browser button for Apache in your environment. 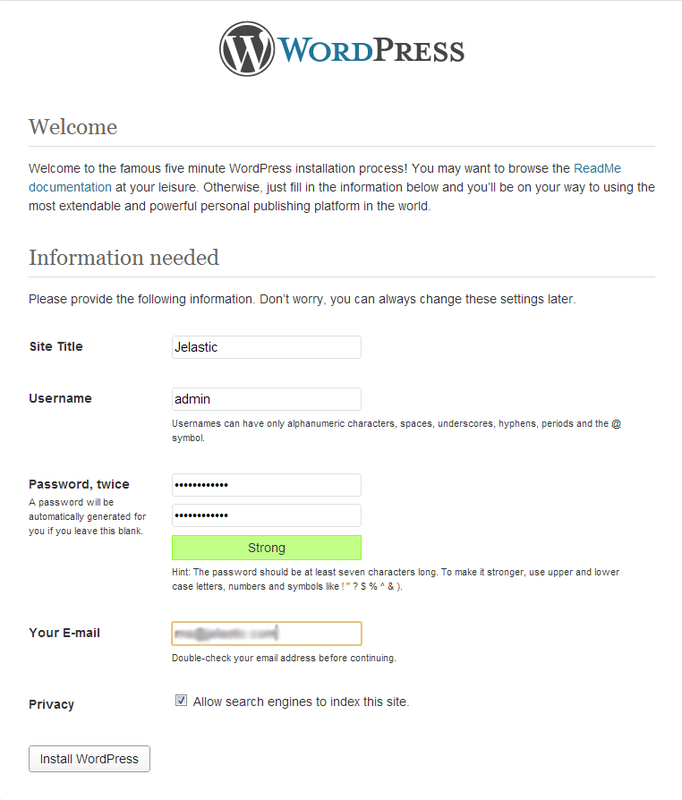 The WordPress installation will be started. 2. If the following message appears just click Create a Configuration File button. 3. Then click Let’s go! Database name > type database name that was created on the step of configuring database. Database username > type username (root by default). Database password > type password (which you got by email). Database host > insert link of your database (without “http:// ” and “/”). 6. 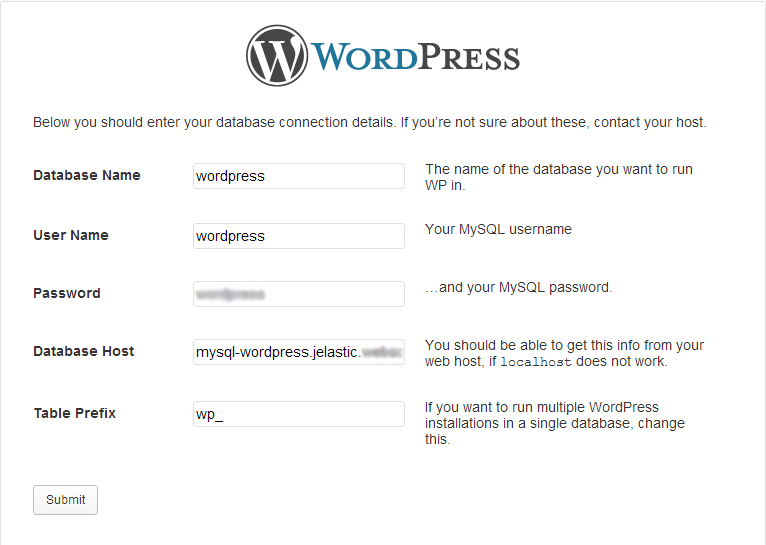 Fill the last form and you will have your own WordPress in Jelastic PHP Cloud. 7. Log in with the credentials you have specified during the installation. WordPress has become an industry standard and is one of the top choices for blogging and CMS websites. It’s absolutely rocks for providing an easily accessible publishing platform, for both content producers and content consumers and now you can easily have it up and running in the cloud.